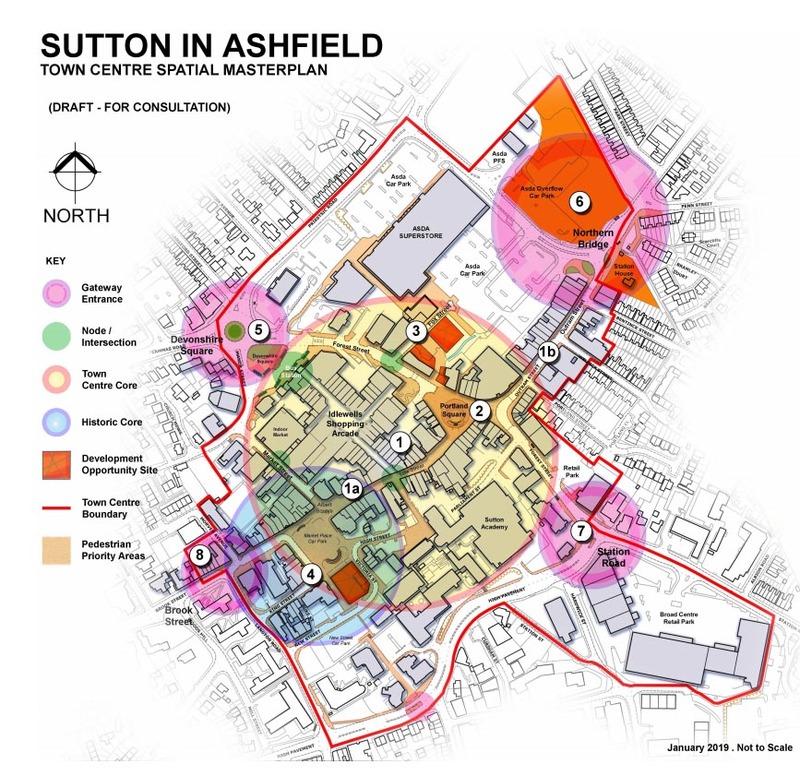 Ashfield District Council is seeking public feedback on a proposed new plan to reshape Sutton Town Centre. All Town Centres are undergoing fundamental change and it is important that the Council with its partners, leads Sutton into a more prosperous future. Sutton is a traditional small town centre with a mix of national and independent retailers, along with a successful indoor shopping centre and a market. The Council has recently provided investment into Sutton with a £1.4m refurbishment of the indoor market and shop front grants to bring empty properties back into productive use. The Spatial Masterplan will be a valuable document to underpin future investment into Sutton, including a multi-million pound bid to the Government’s Future High Street Fund to help make Sutton a 21st Century Town Centre. The Spatial Masterplan and its high level covering statement aims to provide a framework for future investment and development to transform Sutton as a place into a real destination. It looks to maximise the opportunities for Sutton and capitalise on its existing assets. Importantly, the plan also considers opportunities for the town centre’s future in areas such as its night time economy, public realm and office accommodation. • Provides a consensus and common understanding of Sutton Town Centre as a place - its character and identity. • Establishes a clear vision for Sutton Town Centre to guide its development and improvements to 2029. • Provides clear design principles for subsequent new development/projects with an emphasis on sustainability. • Identifies sites and building where redevelopment and improvements will be encouraged. 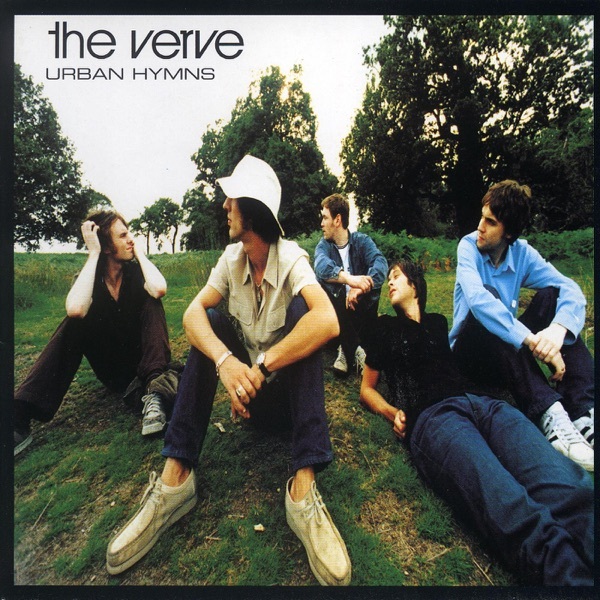 • Aims to improve links to and within the Town Centre for pedestrians, cyclists and public transport users. • Sets out how developments/projects and initiatives could be delivered, who would be involved in delivery, how they might be funded and by what mechanism. • Provides an evidence base for the emerging Local Plan. Councillor Jason Zadrozny, Leader of Ashfield District Council said: “Our town centres provide vitally important functions, such as being a focal point for local communities, a centre for economic activity, job creation and retention, transport hubs, spaces for leisure and, increasingly, places to live. “It is vitally important for the Council to promote and support the role of our town centres by taking a positive approach to their growth, management and adaptation. The Sutton Town Centre Spatial Masterplan will be a key document in ensuring we fulfil our aspirations. A public consultation on the Spatial Masterplan and supporting paper – Sutton Town Centre: Rethink, Repurpose, Remake, will take place from Wednesday 23rd January 2019 and close at 5.00pm on Friday 22nd February 2019. A copy of the Spatial Masterplan is available to view on the Ashfield District Council website, at the following libraries - Sutton, Huthwaite, Skegby, Kirkby, Hucknall and Selston; at the Council Offices on Urban Road, Kirkby; Brook Street, Sutton in Ashfield and; Watnall Road, Hucknall. Further information on submitting representations are also available at these locations. Representations should preferably be submitted using the representation form, to Ashfield District Council, Forward Planning Section.